It is a strong coating profile. 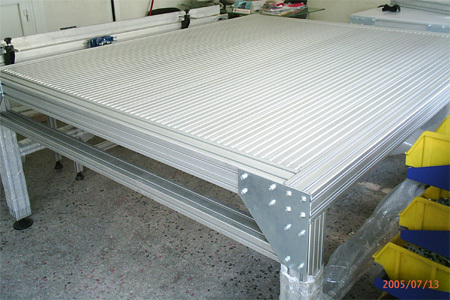 It is used for coating CNC bench tables, side surfaces of test apparatus and machine bases. 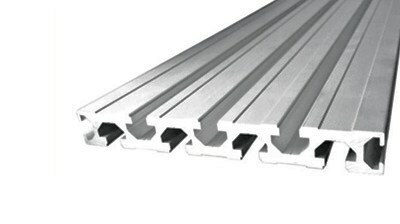 Strong wall structure of this profile provides advantage for connection of mechanic and pneumatic parts.